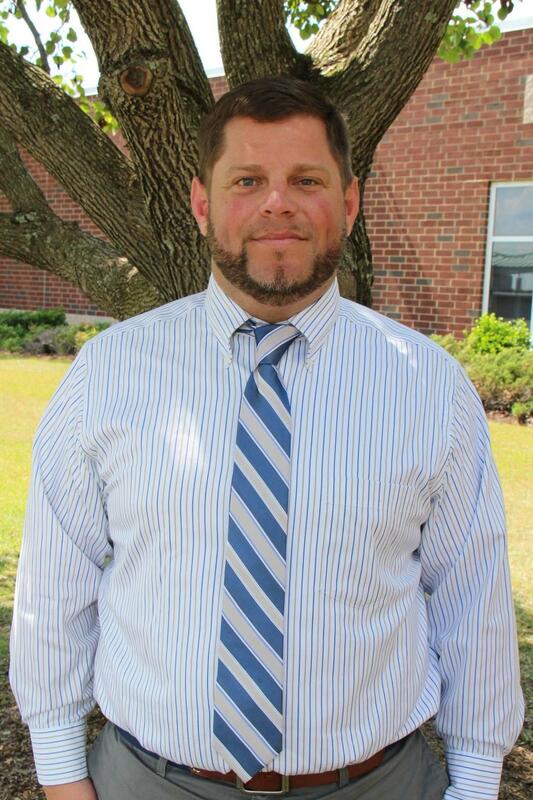 Before joining the B-L Elementary School team, Mr. Velasquez served as assistant principal at Crosswell Drive Elementary in Sumter School District 17 for three years. He also served as a teacher and coach at Ridge Spring-Monetta Elementary/Middle/High Schools from 2004-2008. During his college years, Matt was a teacher in the B-L Elementary School Afterschool Program and served as a substitute teacher for the school as well. Mr. Velasquez graduated from Batesburg-Leesville High School in 2000 and from USC-Aiken in 2004. At USC-Aiken, he received a BA in Elementary Education. He also received a Masters in Educational Administration in 2011 from USC. Matt and his wife Carla have three children (Skylar, Brady, and Isabella).